The common rat is hideous thing to behold. 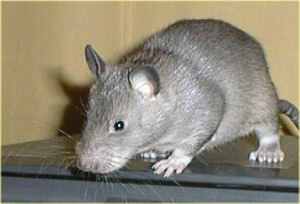 Two species make up what we call the true rat: the black rat Rattus rattus, and the wharf rat Rattus norvegicus. On the whole of the Earth, the only places where rats do not find a home are the forbiddingly cold Arctic and Antarctic regions, some miscellaneous islands where they haven’t gained a foothold, a wildlife preserve in New Zealand, and Alberta Canada where a concerted effort of riled Canadians will massacre rodents upon a hint that a rat may have infested the province. This Is Soooo Cool!!.. Do This!!! Check It Out HERE… But Follow Instructions carefully!! Ships Are My Great Love… Since they don’t go uphill or over mountains or other obstacles very well… People have come up with some fantastic and ingenious ways to move them to places where they normally could not go… Keep in mind that most of these are not rowboats… These things are BIG!